Thor: Ragnarok had one of the most colourful cast of characters of any MCU movie. 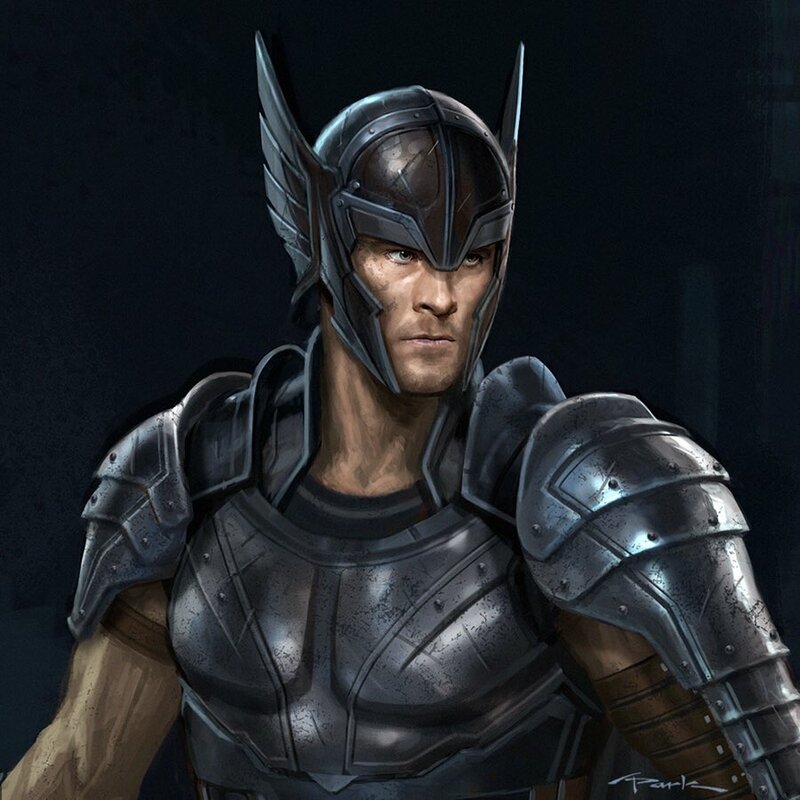 As well as familiar faces like the God of Thunder, Hulk and Loki, Taika Waititi’s threequel introduced us to Hela, the Grandmaster, Valkyrie and Skurge, as played by Star Trek‘s Karl Urban with a memorable cockney accent. 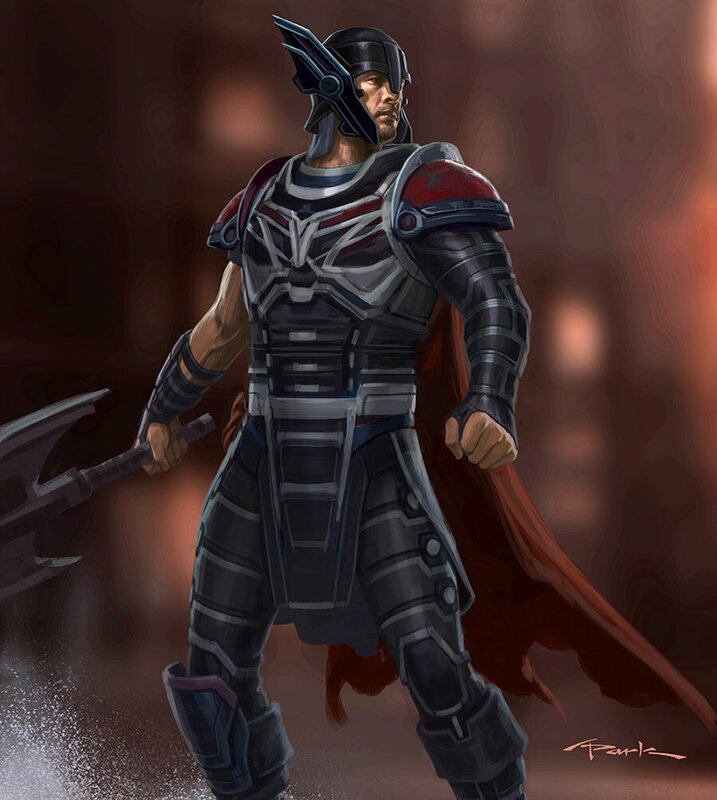 Though he mostly served as a henchman to the Goddess of Death, Skurge eventually redeemed himself when he turned against her and aided Thor’s Revengers against Hela’s forces, with his former mistress ultimately driving a sword through his chest. But is that really the last we’ve seen of the so-called Executioner? While talking with ComicBook.com recently, Urban was asked if he had any interest in reprising his role in a potential Thor 4. Naturally, he said he’d be overjoyed at the idea and even teased a way that Skurge could return after his death. The guy knows his comics. Skurge hasn’t been truly resurrected in the source material but the undead character has been seen in either Valhalla or Hel, the Asgardian underworlds. 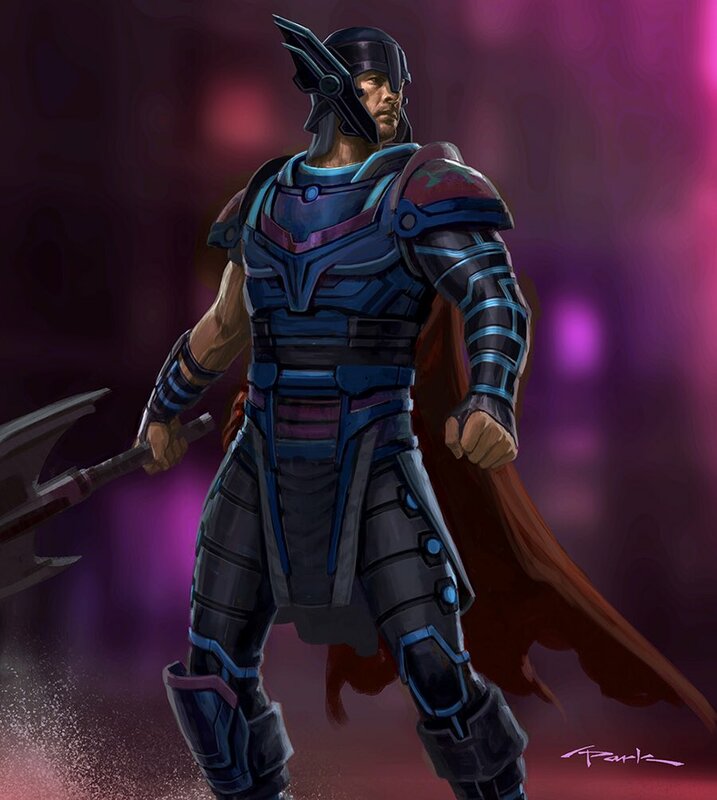 The Grandmaster once recruited him as part of his Legion of the Unliving, for example, and he’s also been summoned to defend Hel when Thor’s sister Angela (who Hela takes inspiration from) tried to siege the realm. As for whether Skurge could appear again in the MCU, it’s definitely possible, as Taika Waititi has expressed interest in a Thor 4 and might want to work with Urban again. 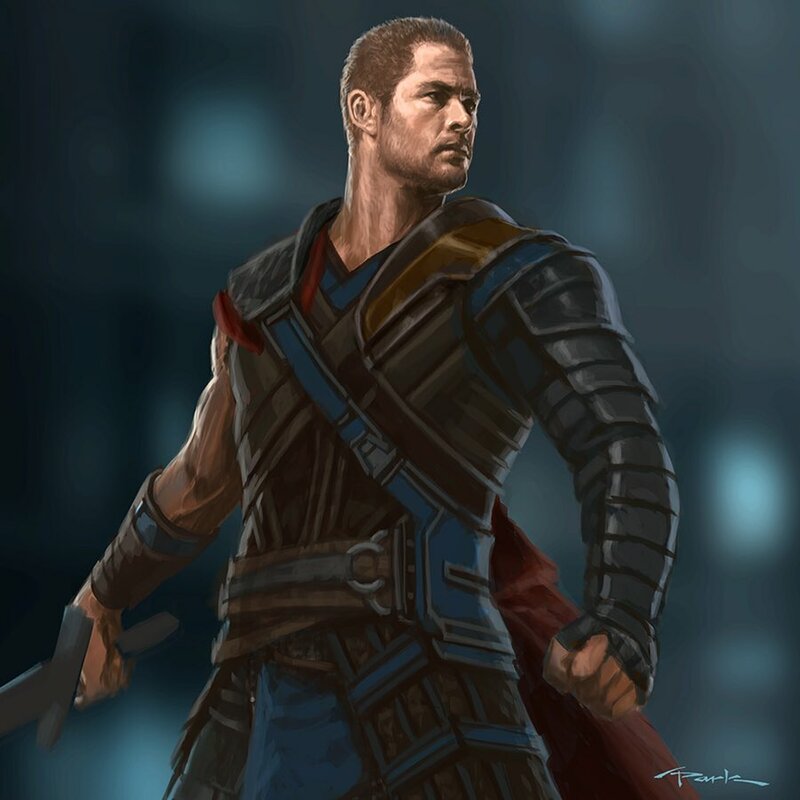 Chris Hemsworth, though, has cast the future of the franchise in doubt, as he’s said that, until the right script comes along, “that’s it” for his solo movies. In the meantime, and while we wait to hear what lies ahead for the God of Thunder, you can catch him next in Avengers: Infinity War, which arrives on April 27th.